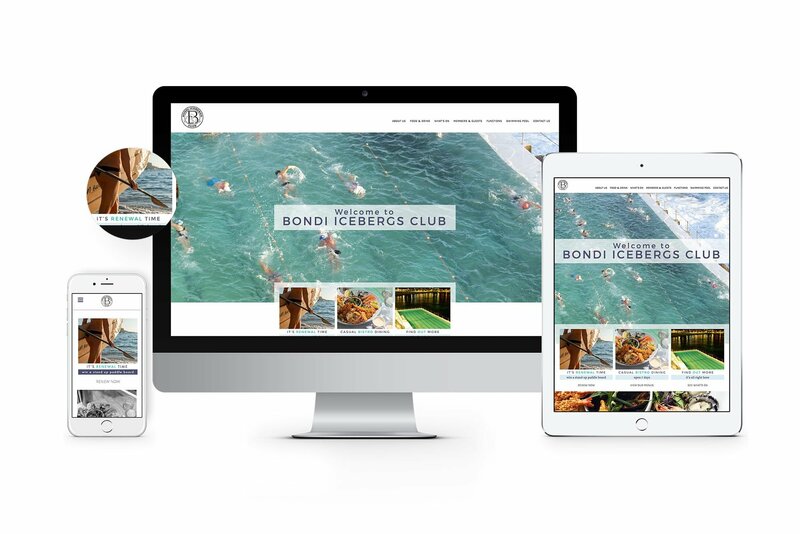 Bondi Icebergs Club is an international landmark, and no trip to Sydney is complete without a visit to our pool and clubhouse. We designed and built a beautiful custom website that reflects the history of the club and its iconic status, while remaining user friendly. A membership renewal system has also been integrated into the site allowing members to easily continue their swimming or social membership.